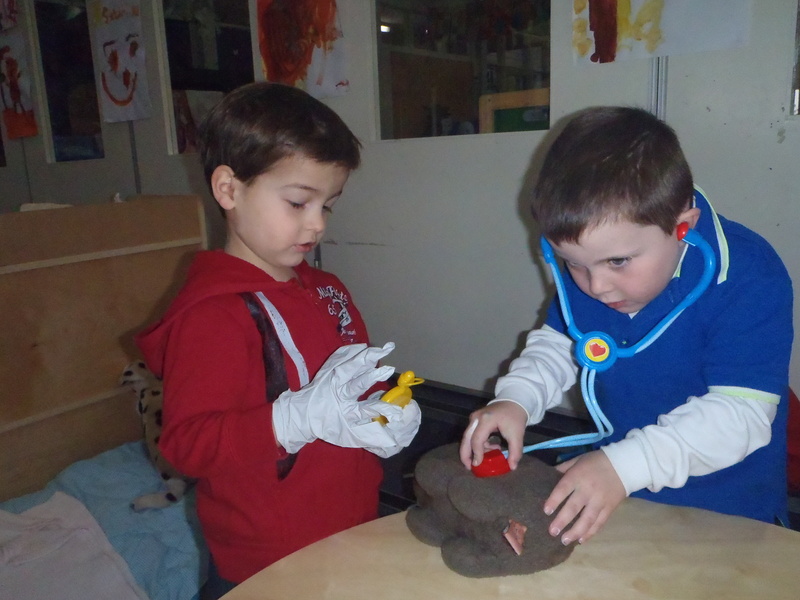 The Preschool’s licensed hours are between 8.00 am and 3.30 pm (Monday – Friday). We are open during school terms only. We are closed on Public Holidays and during School Holidays (NSW Department of Education School Holidays), fees are not charged for Public Holidays. While we are open at 8:00 am, parents are welcome to bring their child any time after this. Similarly, parents can collect their child any time before 3:30pm, however we are not permitted to have children on the premises after 3:30 pm. This is a licensing issue and heavy late fees apply. 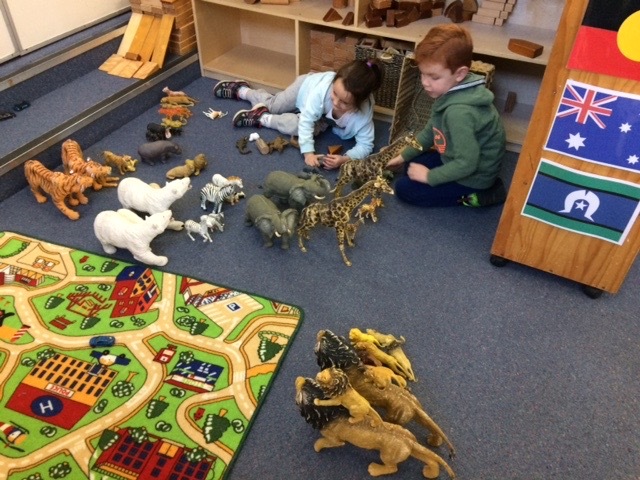 As parents bring children to Preschool, they are welcome to spend time in the classrooms, participating in activities with their child and sharing their experiences. The staff are always happy to have families involved and this gives them the chance to learn more about the program we provide. If parents have younger siblings they are asked to monitor them very carefully as Preschool is not designed for younger children and can be dangerous if little ones put things in their mouths.